>WHY SHOULD I GET A HOME INSPECTION? If something is wrong, there's a good chance that the seller will make it right during negotiations. Nobody wants surprises - you want to know if anything serious is wrong, which could save you thousands down the road. But more importantly, you want to know that the home is safe and also know how to operate it safely in the future. >WHAT IF THE HOME I’M BUYING WAS PRE-INSPECTED? There is a conflict of interest having the inspector working for the seller; yet this practice is not unusual. When likely making the biggest investment of your life, don't you want to know that you've hired an expert and that he's working for YOU. While it may be expedient for a seller to hire the inspector or engineer, especially if its known that structural repairs are needed, buyers are always encouraged to hire their own man, even if its just a second opinion. >HOW DO I CHOOSE AN INSPECTOR? An experienced realtor has witnessed dozens of home inspections and is probably the best reference. You might even ask who they or their loved ones used when they bought their last home. They usually know who’s the most experienced and thorough. You're not looking for an alarmist that lacks experience and relies on a checklist and their camera, making a 'mountain out of every molehill' whenever they see something unusual. >WHAT IS LOOKED AT DURING A HOME INSPECTION? >HOW DO I BOOK AN INSPECTION? You can book by calling us at 907.388.6001 or emailing us with the link in the top right corner of every page. >HOW DO I PAY FOR THE HOME INSPECTION? We accept Cash, Check or all major credit cards (VISA, MasterCard, etc...). 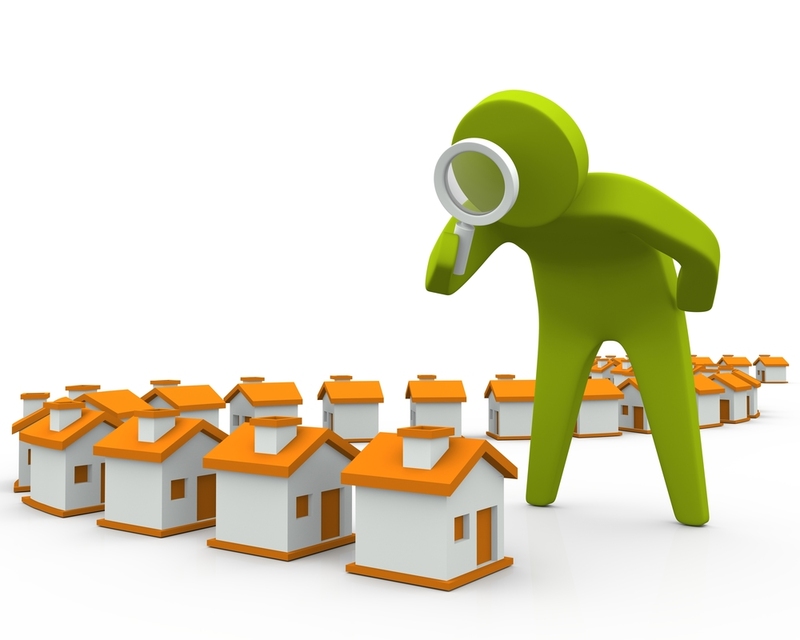 >HOW AND WHEN WILL I RECEIVE MY INSPECTION REPORT? The home inspector will verbally communicate findings to you onsite on the day of the inspection. Your official report will be emailed to you or your realtor usually within two working days in PDF format which allows you to pass-on or print as many copies as you would like. You’re also encouraged to take notes during the inspection as much of the discussion will not be in print. >SHOULD EVERY HOME INSPECTOR BE A PROFESSIONAL ENGINEER? Having a professional engineer inspect your home is a personal choice. It is important to note that an engineering designation is not a mandatory certification. There is no substitute for years of experience. However, engineers having a structural background are invaluable at both identifying serious structural concerns, as well as being able to prescribe a fix, usually on the spot. Non engineer’s are just not licensed to address serious matters involving structural repairs or the use of “alternate methods or materials” found outside of the code books. Although a wise home inspector knows a problem when he sees it, and when to call for assistance. >HOW LONG DOES AN INSPECTION TAKE? A typical home inspection of an average single-family home (1200 - 3500 sf) takes approximately two to three hours. During this time, your inspector will thoroughly inspect the home, verbally discuss his findings any findings and answer any questions you may have. He will also take time to make sure you understand how the systems in the home work (well, heating, ventilation, etc). >SHOULD I ATTEND THE INSPECTION? You should definately be present during your home inspection. Attending the home inspection is a great opportunity for you to ask questions and learn about any issues and maintenance requirements unique to your home. Following the inspection, you are often faced whether to proceed with the purchase. >DO YOU INSPECT COMMERCIAL BUILDINGS OR ONLY RESIDENTIAL HOMES? Yes, but commercial structures are typically more involved. Consideration of numerous building and fire code issues as well as handicapped accessibility issues, just to name a few. As a result these inspections take longer and involve greater liability and expense. >IF THE HOME IS ONLY FIVE YEARS OLD IS AN INSPECTION NECESSARY? Yes. Just because the home is new, does not mean that everything is in perfect working condition. The home could have been built incorrectly, which can cause things to fail within a short span of time. Problems are less severe when they are caught early. An inspection is always recommended before purchasing a home (old or new). >AREN’T ALL HOMES INSPECTED AS THEY ARE BUILT? No, especially the older homes built outside of the city limits. Alaska is unique in that prior to 1992 all inspections outside of the city were optional. To this day, they are still optional unless the lender requires it. AHFC has done a fairly good job at encouraging builders to comply with their home inspection requirements in order to get financing. >CAN I CALL AT A LATER DATE FOR INFORMATION AND ADVICE? Definately! If you have any questions come up in the purchase process or after you see the written report, by all means call. Even if questions come up a year later, don’t hesitate. Recently someone called and it had been 14 years since the inspection.